With its authentic cabinet in the style of the great Romantic Era, the Romantica offers all of the musical qualities of a contemporary Pleyel. Its rich tone unfolds from full and deep low notes all the way to fine and distinguished high notes. The Renner action, Regulated to Pleyel specifications, has an exceptionally fine touch that offers all levels of piannists a wide and refined musical range. This unique piano is the culmination of two centuries of tradition and know-how. 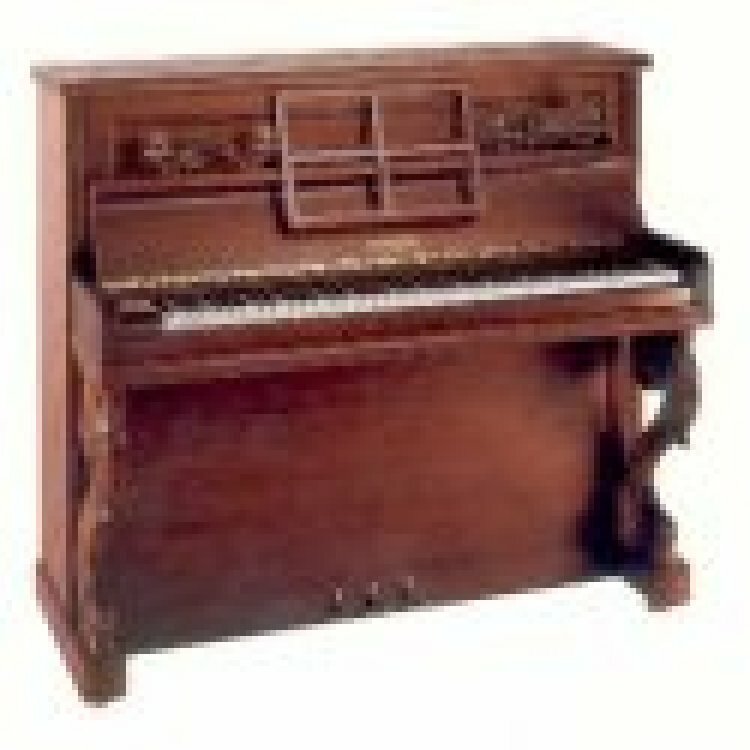 Kluge keyboard; Spruce keys; Soundboard: solid spruce from CIRESA; Renner action and hammerheads; Back: single block laminated wood (reliability - long lasting); Bronze castors.